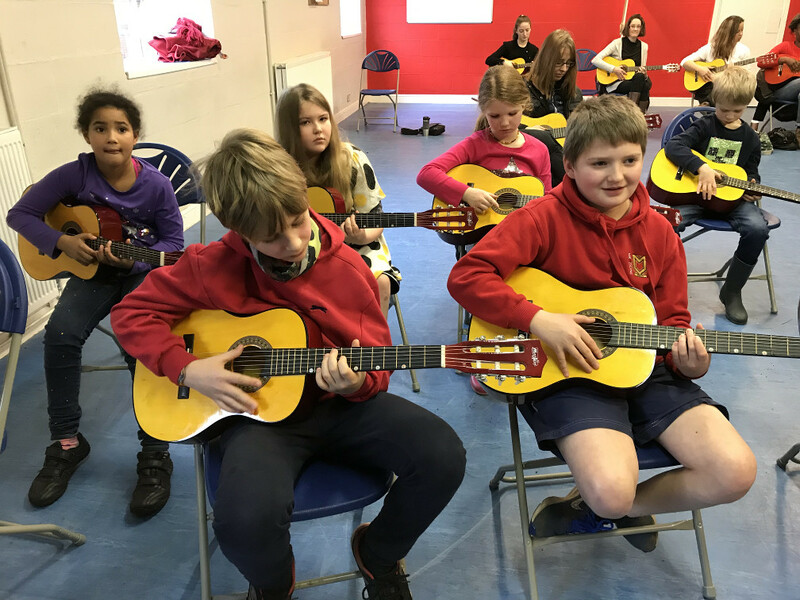 The guitar is one of the most accessible instruments for the beginner. 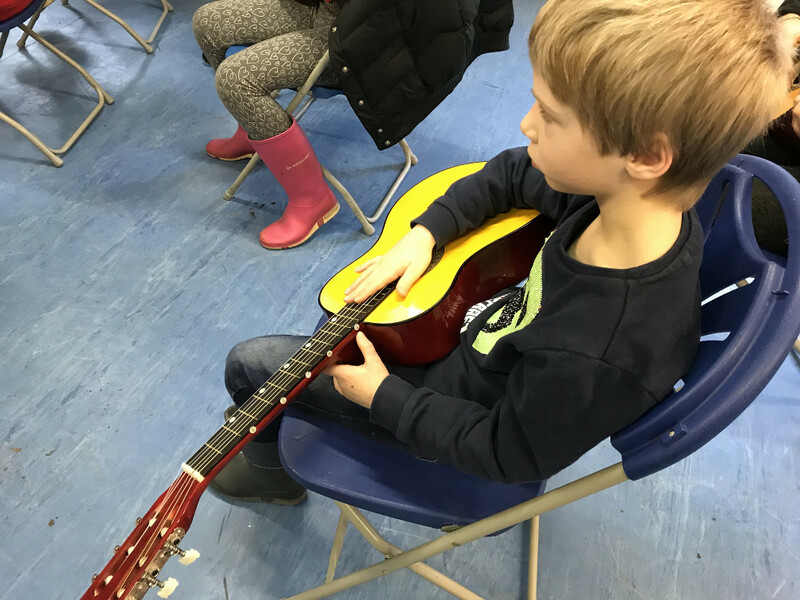 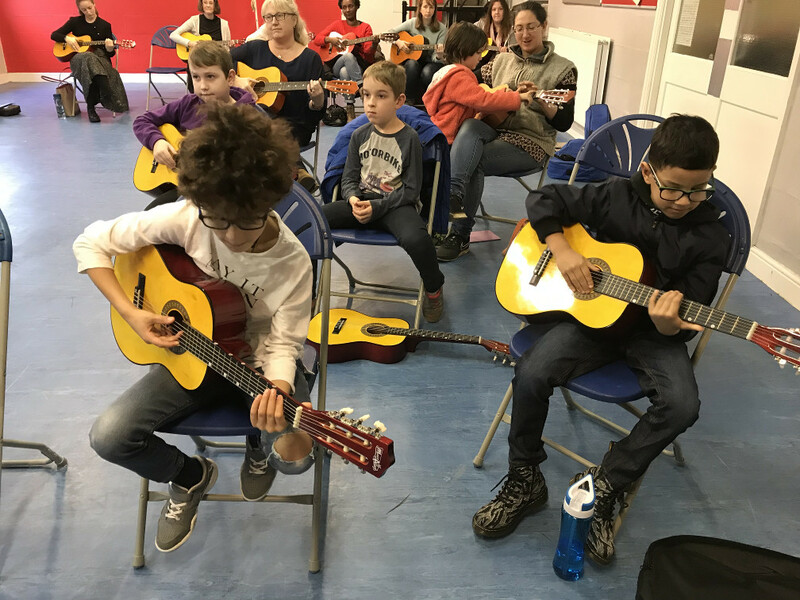 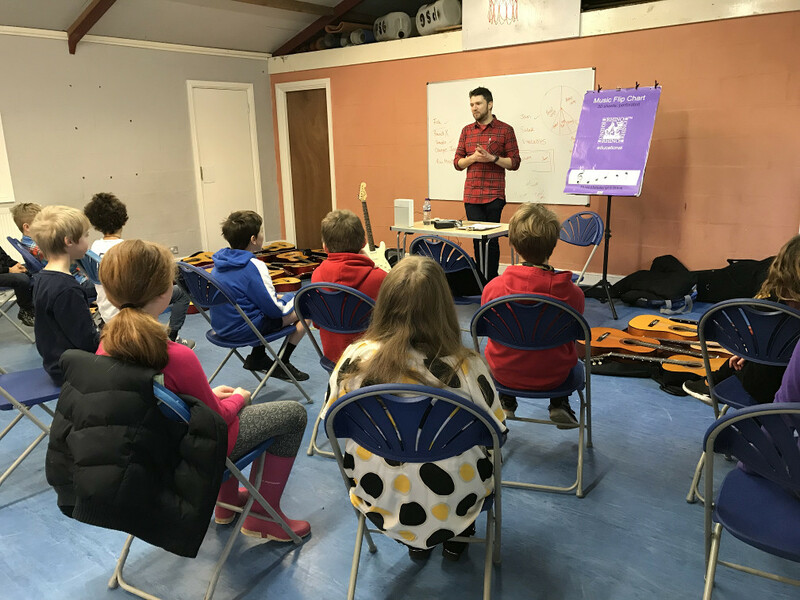 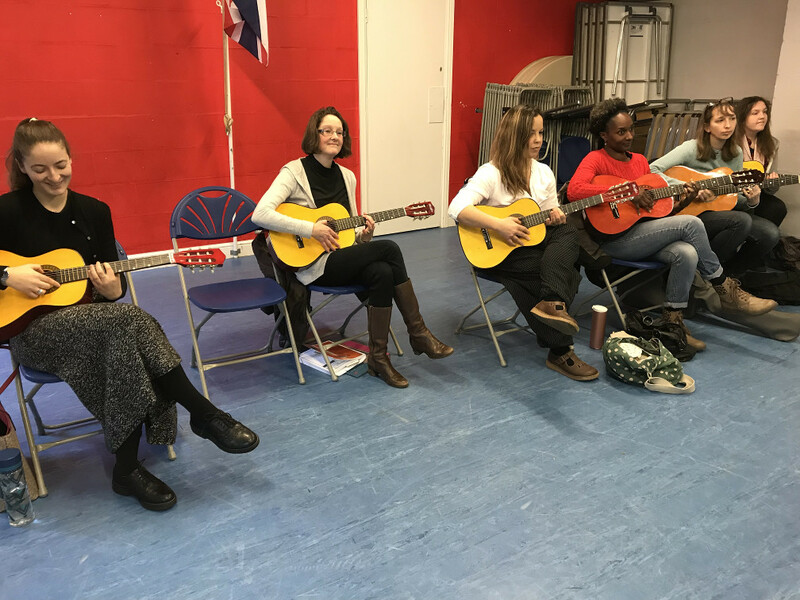 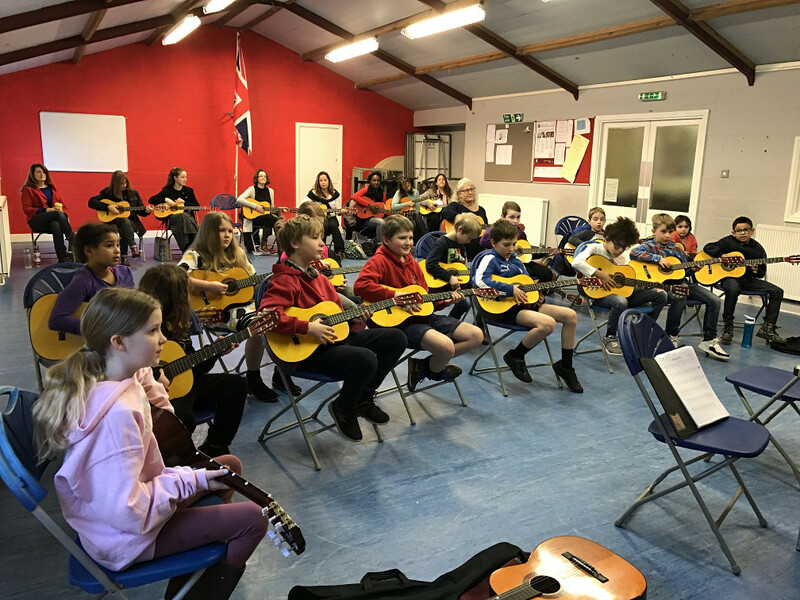 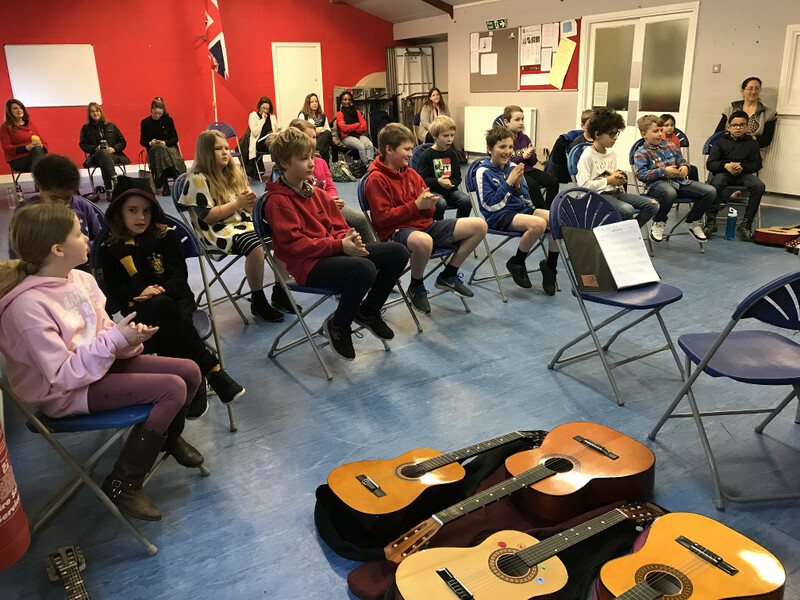 From first picking up a guitar and not knowing your nut from your neck, music-making can happen very quickly, as PLACE families found out during this week’s guitar workshop. 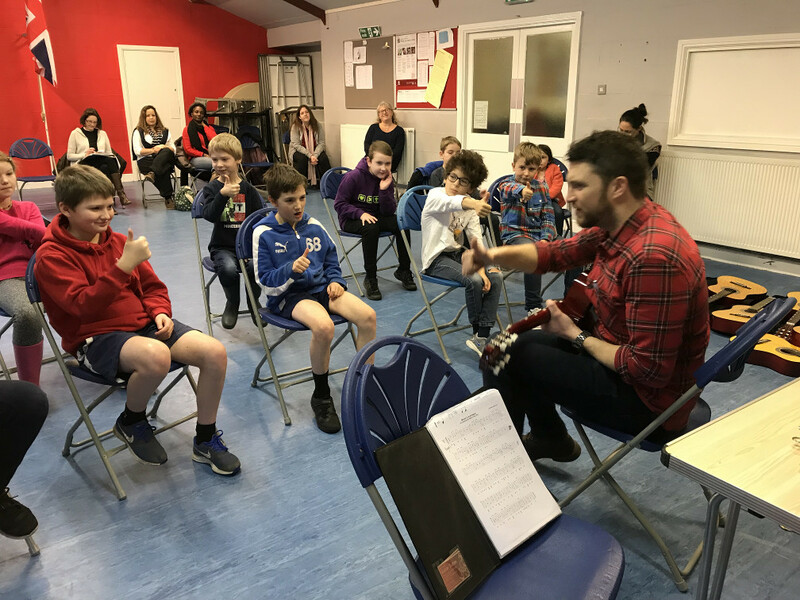 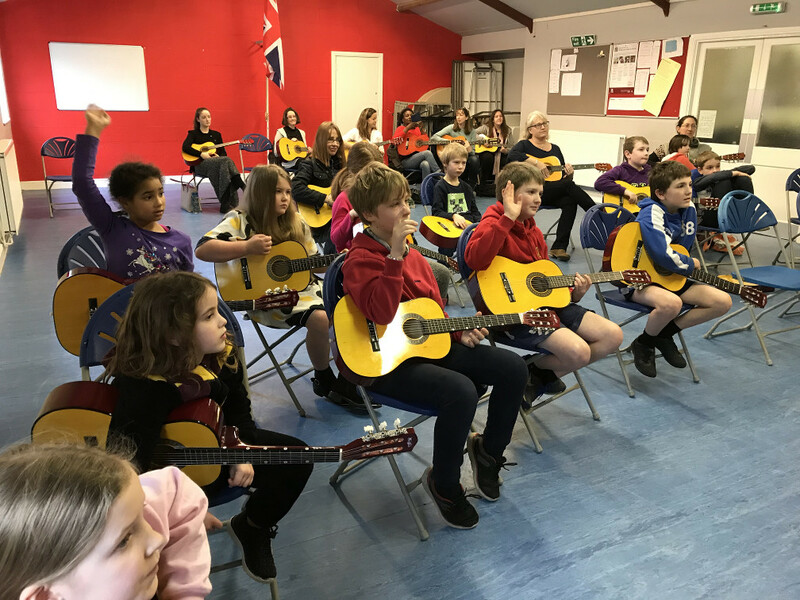 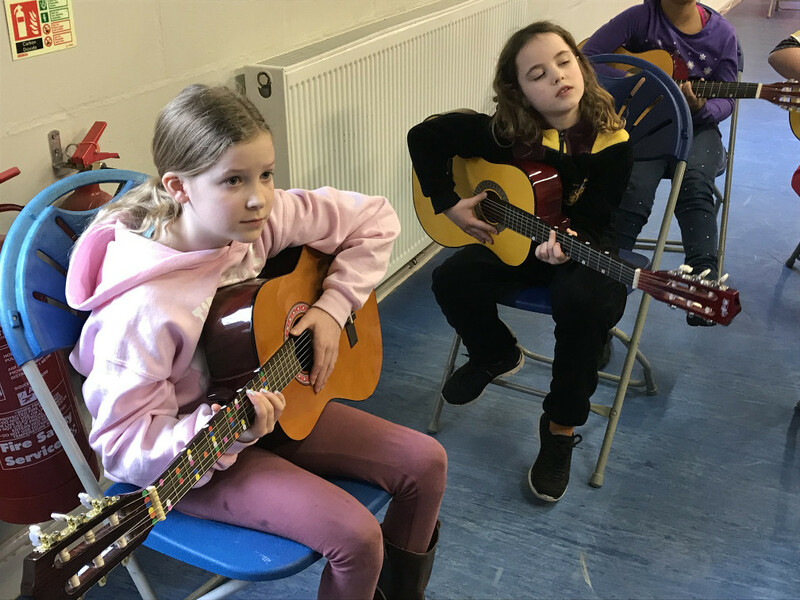 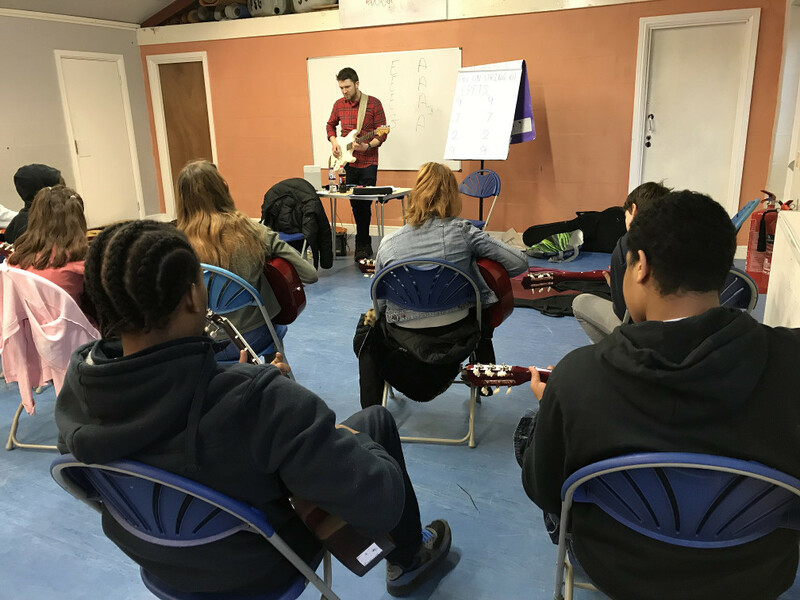 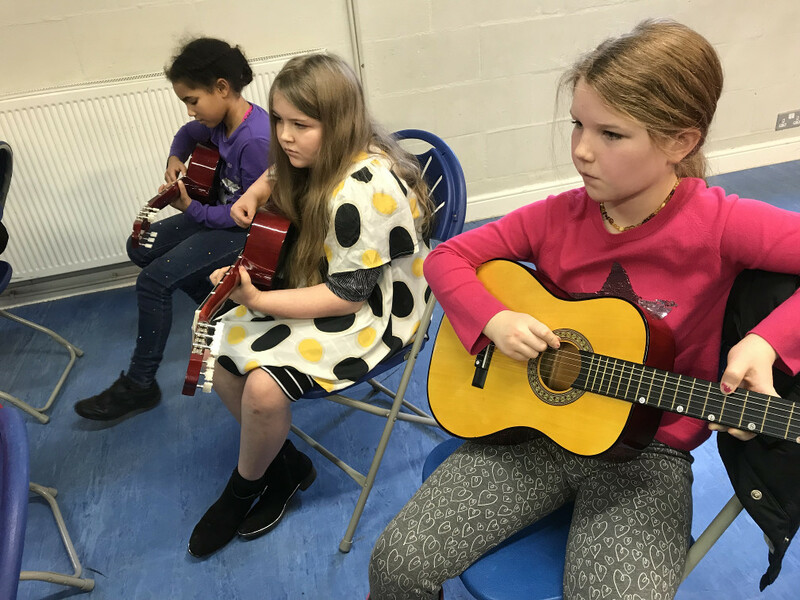 Most of us had never played the guitar before but, by the the end of the session, we had learnt the parts of a little piece and, with the help of our instructor, Matt Tidswell (www.kidsthatrock.co.uk), we were able to make music together. 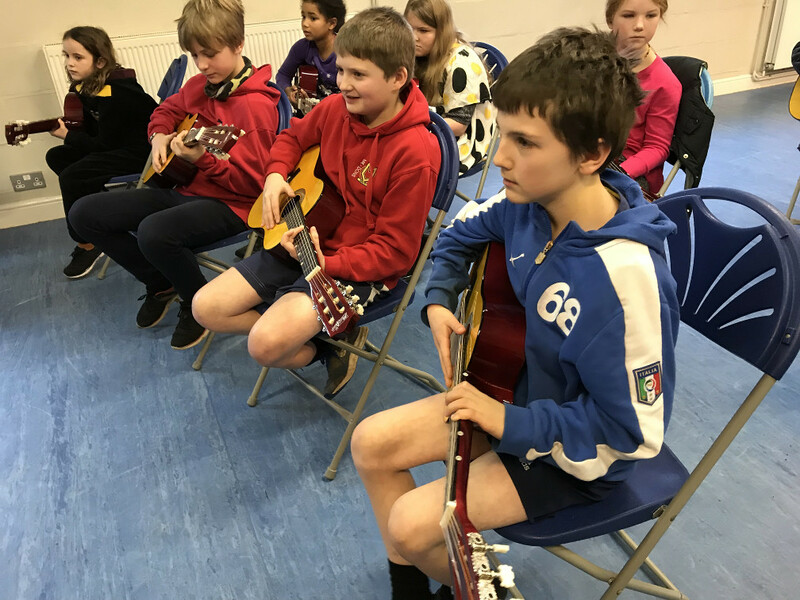 Here is a little montage, with PLACE guitarists providing the background track. 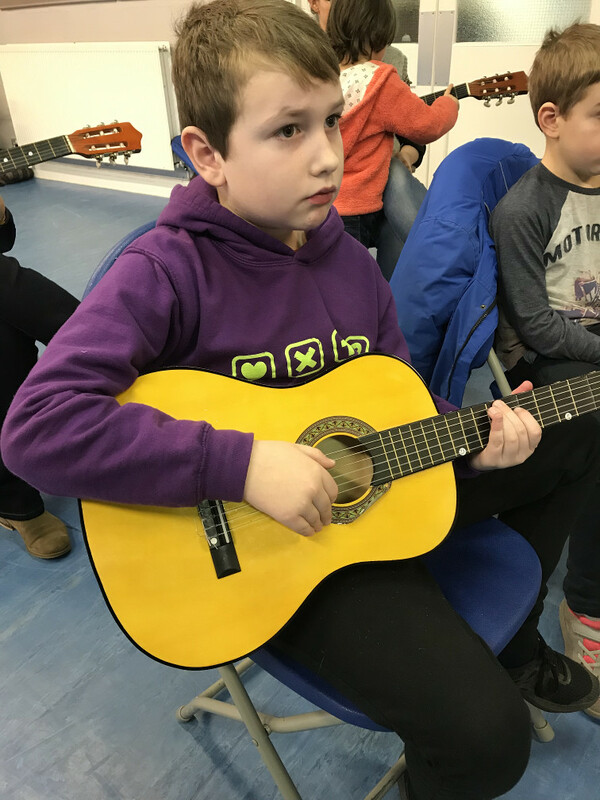 And here is a gallery featuring our younger children.